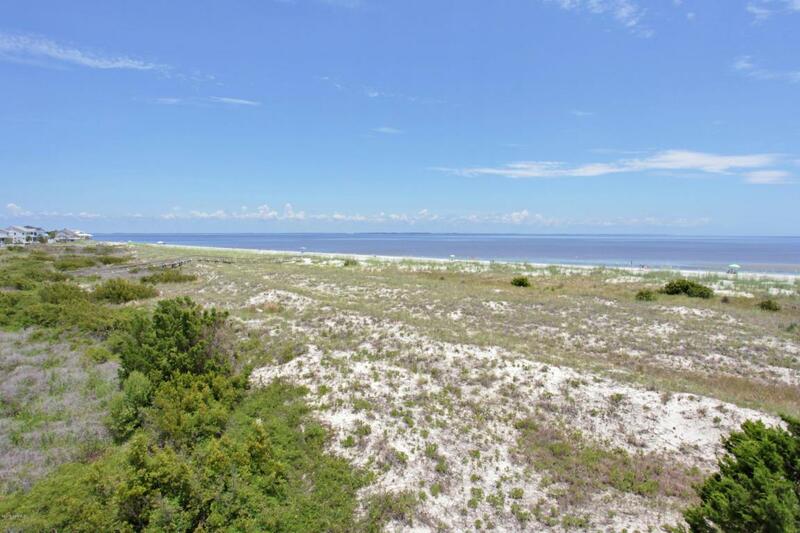 Harbor Island SC Beach Condo Opportunity. One bedroom, one and a half bath condo with approximately 806 square feet. Owner Financing Available This condo is situated on the ground level with a beautiful ocean view. 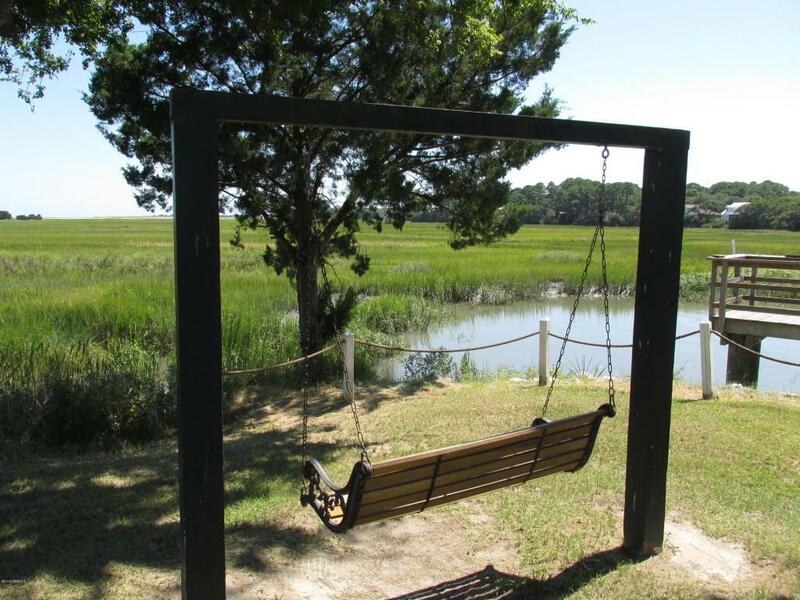 Close proximity to the board walk that leads right to the beach. The Cedar Reef Villa pool is just steps from the condo. 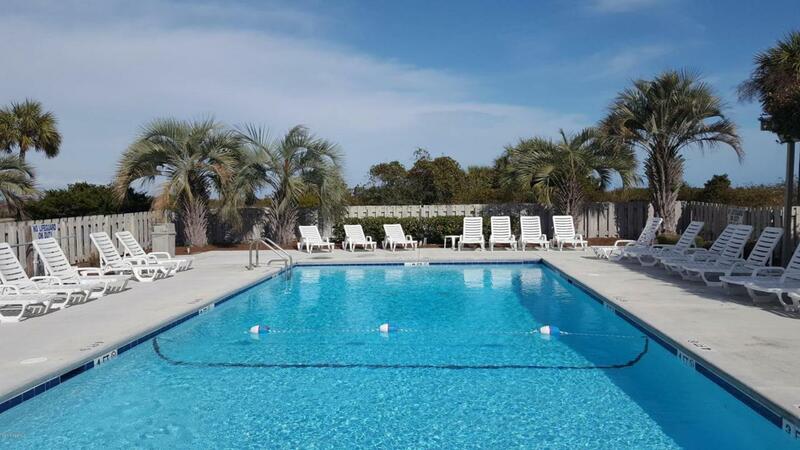 Harbor Island is a private, gated beach community that offers the Beach & Racquet Club with Olympic size pool, fitness center, kiddie pool and playground, tennis, half court basketball, and plenty of surf fishing spots. 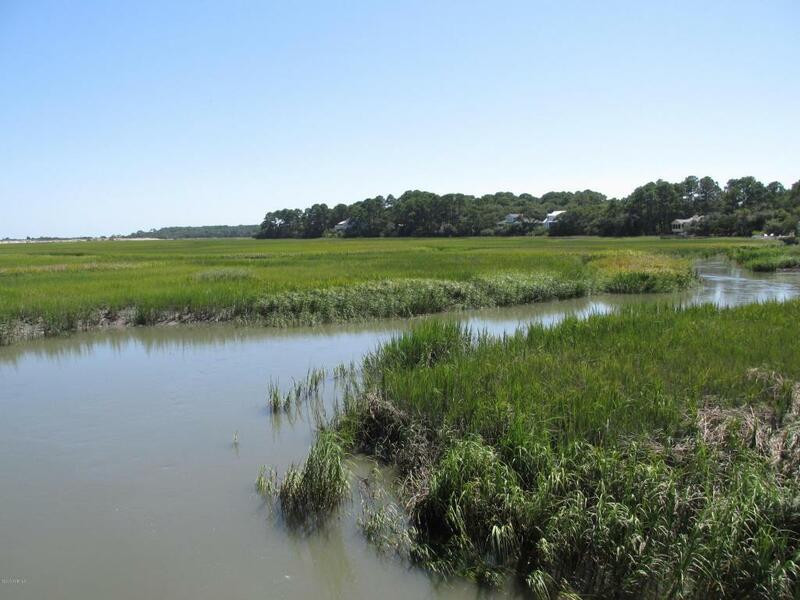 Historic Beaufort and the Waterfront Park is approximately 22 minutes away. Property in need of new flooring. Sold ''As is''.